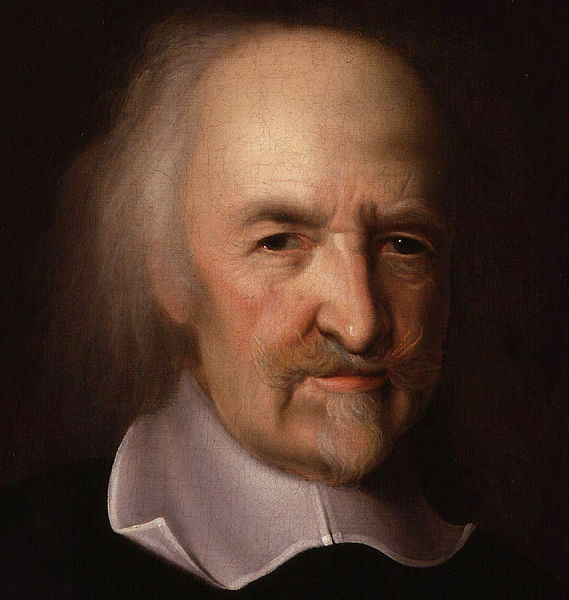 In his Leviathan (1651), Thomas Hobbes (5 April 1588 – 4 December 1679) opposes what we would call private militias. 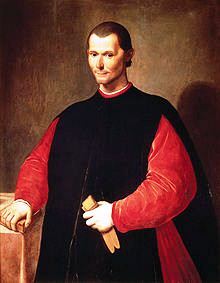 The families he is speaking of are the Gonzaga family, who ruled Mantua, the Medicis, who ruled Florence, the Sforza family, the rulers of Milan and other rulers. The Leviathan was published in 1651. So Hobbes’ foresight amazes me. His analysis of society, here a divided society, is as insightful and valid today as it was in 1651. I should think that the common denominator is human nature. It doesn’t change. The US has militias and Canada has its indépendantistes. Pierre Elliott Trudeau ended terrorism on the part of séparatistes in October 1970 when, at the request of the alarmed premier of Quebec, Robert Bourassa, and the Mayor of Montreal, Jean Drapeau, he sent in the troops. There had been deaths throughout the 1960s: bombs placed in mailboxes and during the October Crisis, Pierre Laporte, Quebec’s Minister of Labour, was kidnapped and killed. Canada is not about to enter into a Civil War. The citizens of Quebec would not agree to this kind of disorder, but I no longer live in Hobbes’ “Common-wealth.” It was bilingual, bicultural, hospitable and, under Pierre Elliott Trudeau leadership, “[t]here [was] no place for the state in the bedrooms of the nation.” (Omnibus Bill, 1967). Quebec is a unilingual province. Immigrants to Quebec have to learn French, which is not too problematical. However, the citizens of Quebec must pay taxes to both the Quebec Government and the Federal Government and a Quebecker‘s health-insurance card does not cover visits to a doctor outside Quebec. Fortunately, it covers hospitalization. These restrictions would not exist if, in 1982, Quebec had signed the patriated Canadian Constitution. [i] So, to a certain extent, Quebec is a country within a country. President Obama has been criticized for this and criticized for that, but President Obama is the kind of leader who allows not just the United States but the world to feel safer. We breathed a huge sigh of relief when he was re-elected to the Presidency of the United States of America. I’m not saying that he is perfect, no one is. For instance, I would like him to be quite ruthless with respect to gun ownership and the presence of militias. In other words, I would like him to use his authority as commander-in-chief of the armed forces to the fullest extent. [i] See “Patriation of the Constitution,” The Canadian Encyclopedia. [ii] Baldassare Castiglione (6 December 1478 – 2 February 1529) wrote The Book of the Courtier (Il Cortegiano), published in 1528. 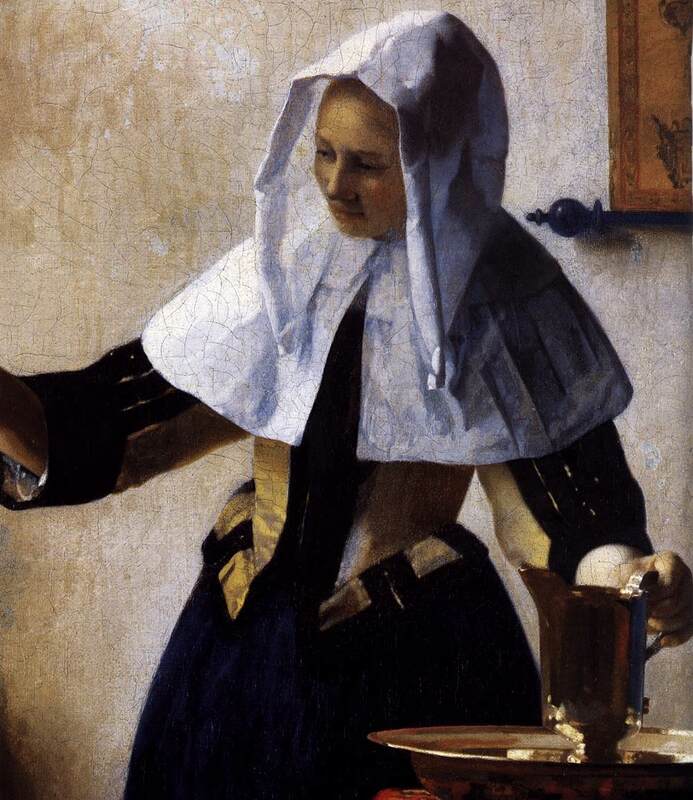 Having admired a number of Dutch paintings last week, leaving the subject is very difficult. In the Fine Arts, I should think it would be difficult to find so many masters living in one area of Europe during a mere hundred years. Flemish artist Peter Paul Rubens (28 June 1577 – 30 May 1640) was active in the early part of the seventeenth century, and he is an accomplished artist and was a fine diplomat. He was not Dutch, but how does one not mention him? But let us focus on Holland. 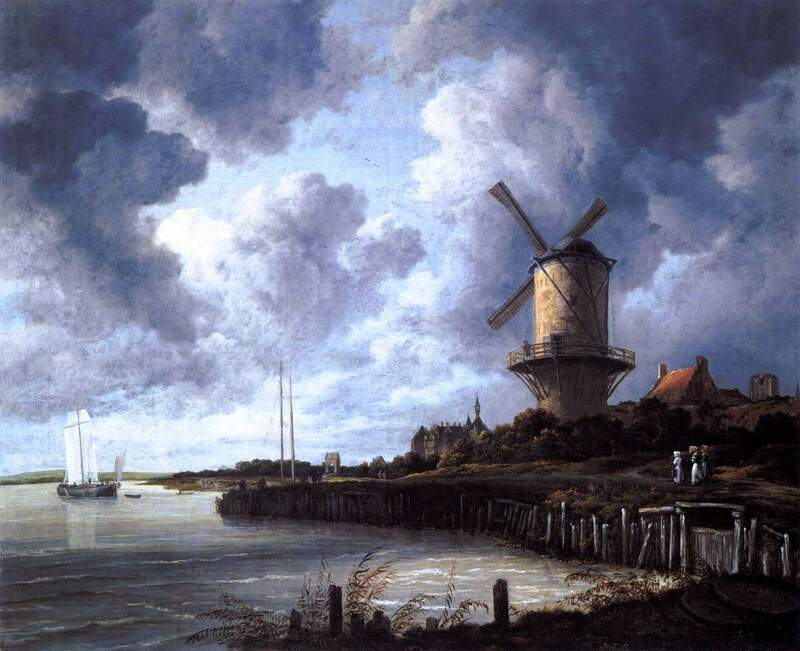 Dutch artist Rembrant van Rijn (15 July 1606 – 4 October 1669) is usually considered the most prominent artist of the seventeenth century in Holland. However, it is a question of degrees. 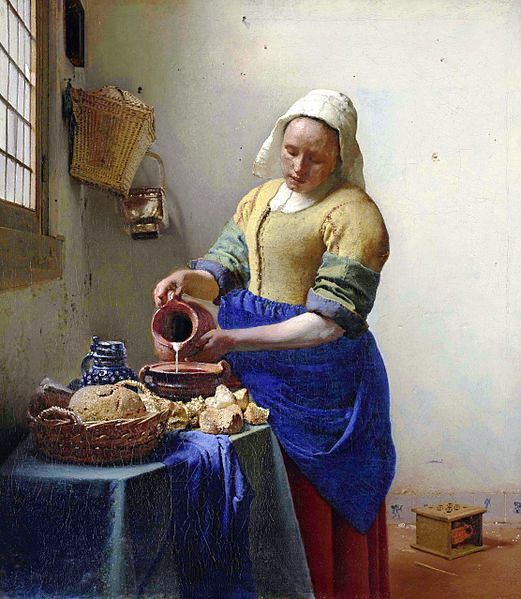 Johannes Vermeer (1632 – December 1675) is also a Dutch Master. The same is true of Jacob Isaackszoon van Ruisdael (c. 1628 – 14 March 1682), Franz Hals (c. 1582 – 26 August 1666). 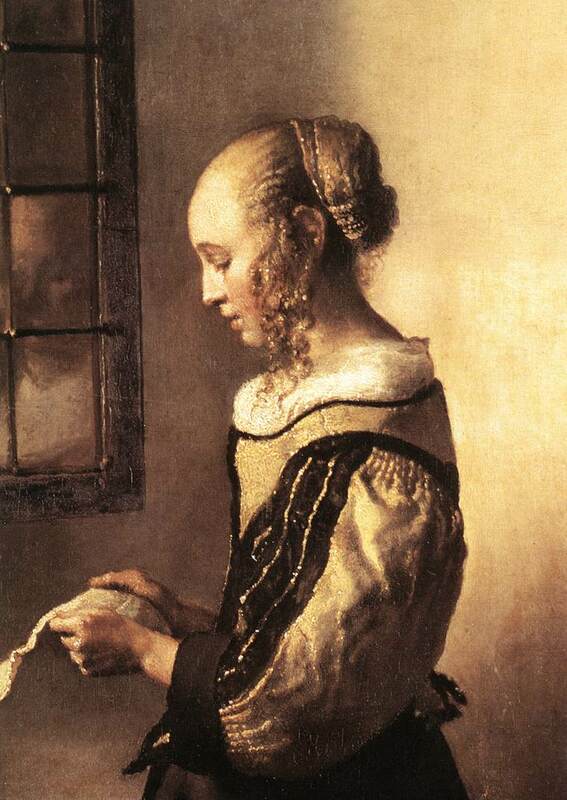 Some excelled at portraiture (Vermeer, Hals), others painted landscapes (the Ruisdaels) but Rembrandt was the most eclectic. 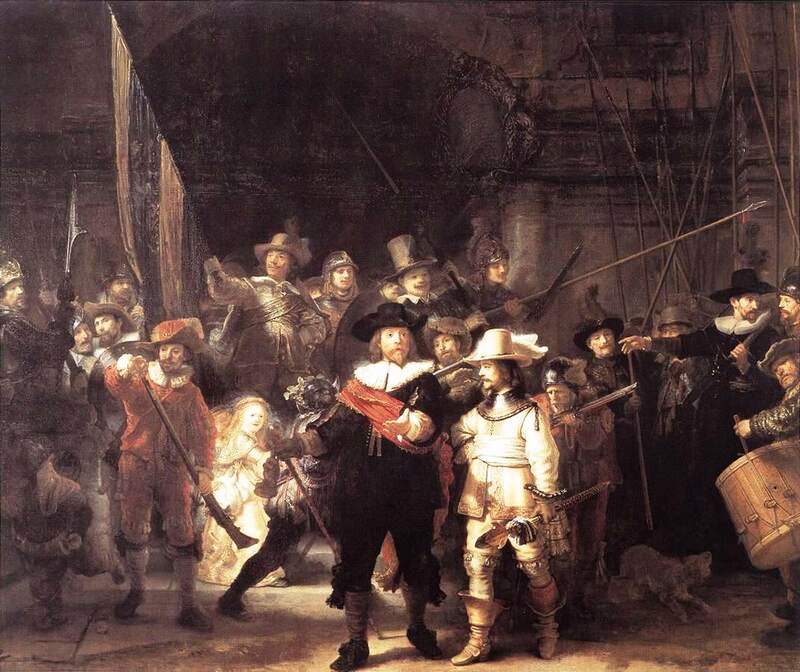 He painted portraits, the Jewish population of Amsterdam, seascapes, biblical subjects and the very large Night Watch (1642), housed in the Rijksmuseum, in Amtersdam. 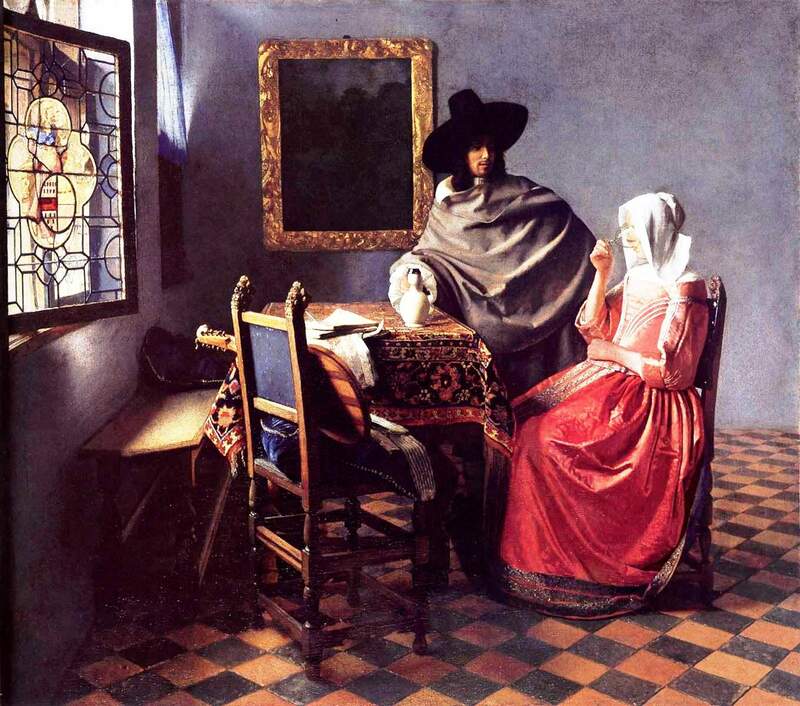 Vermeer was also a “genre,” painter. He painted interiors where individuals are going about their everyday activity. The above is a mere backdrop or introduction. However, it is quite acceptable. We have identified four Dutch Masters, possibly the most prominent Dutch Masters of the seventeenth century, the Dutch Golden Age. We have linked each of them to subjects they depicted which, by an large, are not religious subjects. 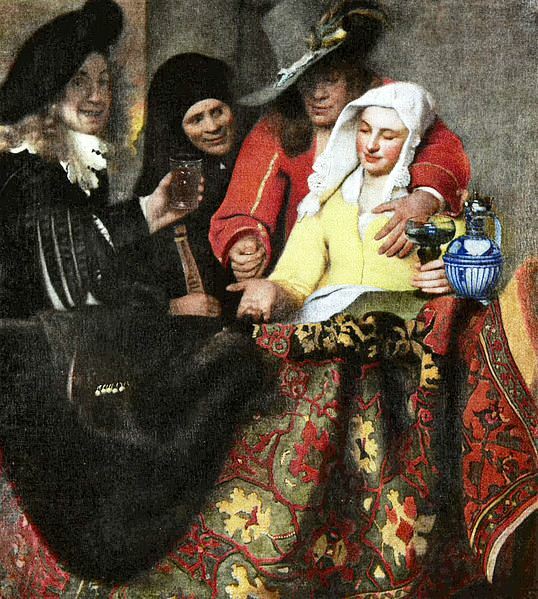 In this regard, a potential gallery of the Dutch Golden Age paintings would contain portraits, seascapes, depiction of Jews in a tolerant Holland, and depictions of rather large groups of people. On the subject of Jews, I should note that the citizens of seventeenth-century Holland were a tolerant society. As a result, there was considerable emigration to Holland. Not all stayed, but many did, some of whom were artists. 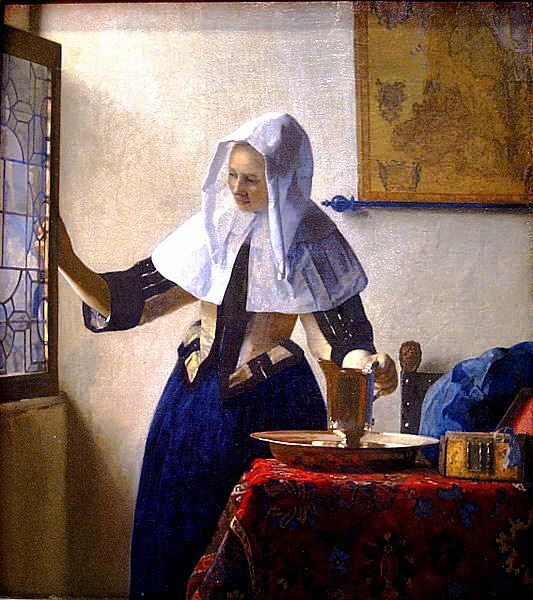 Jewish and Mannerist artist Gillis van Coninxloo emigrated to Holland. I have explored the life and times of several Golden Age Dutch artists, but realize I am now too tired to continue my work. I will have to rest. So I may not post blogs for a few days. However, I will try to catch up with messages and comments.That is very important. 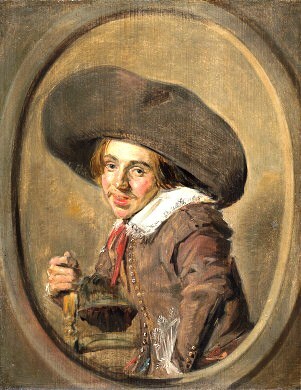 [i] “Frans Hals”. Encyclopædia Britannica. Encyclopædia Britannica Online. Jean-Honoré Fragonard (5 April 1732 – 22 August 1806). Today, the news are the main content of my post. However, above and to your right, there are paintings by Fragonard and a video on Fragonard, at the bottom of the page. Born in Grasse, in the Alpes-Maritimes where his father was a glover, Jean-Honoré first articled to a Paris notary when his father experienced financial difficulties. Jean-Honoré then apprenticed first with François Boucher who quickly gave him a different master: Jean-Baptiste-Siméon Chardin. 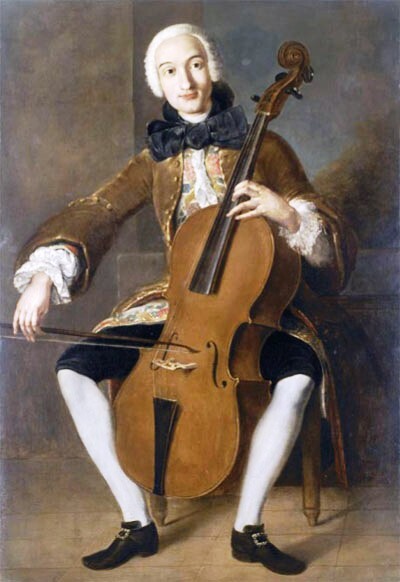 He was extremely talented and won the Prix de Rome in 1752, but before leaving for Rome, he also apprenticed with Charles-André van Loo, a native of Nice. Jean-Honoré was a Rococo artist, but during his lifetime Rococo art was all but eclipsed as Neoclassicism became the art of the day. Moreover, Fragonard was not spared the French Revolution. It deprived him of patrons, most of whom were guillotined or went into exile. 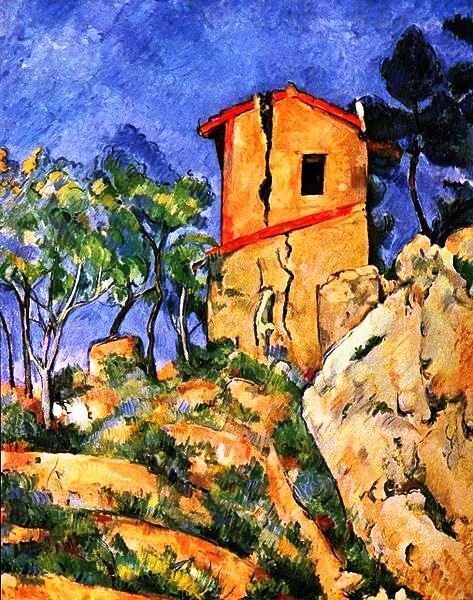 He then took refuge in his native Grasse, where he remained until the 19th century. 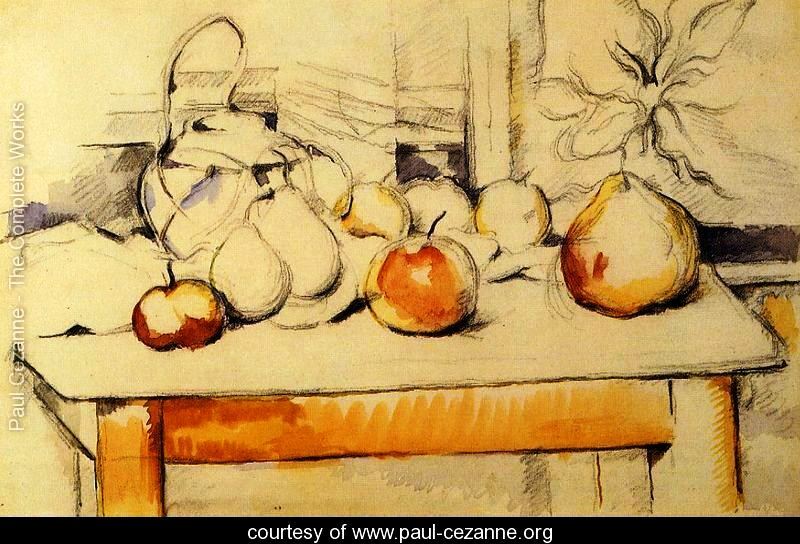 When he returned to Paris, he had become a forgotten artist. His productivity is stunning. His legacy numbers 550 or so works, excluding etchings and drawings. Etchings are more affordable than paintings since several copies, limited and numbered, can be made. Moreover, the actual etching can be executed by an assistant who copies his master’s drawings. Fragonard best-knowing works are associated with a contained form of Rococo art. According to Wikipedia, Jean-Honoré Fragonard’s work is charactered by exuberance and hedonism, which are Rococo features. 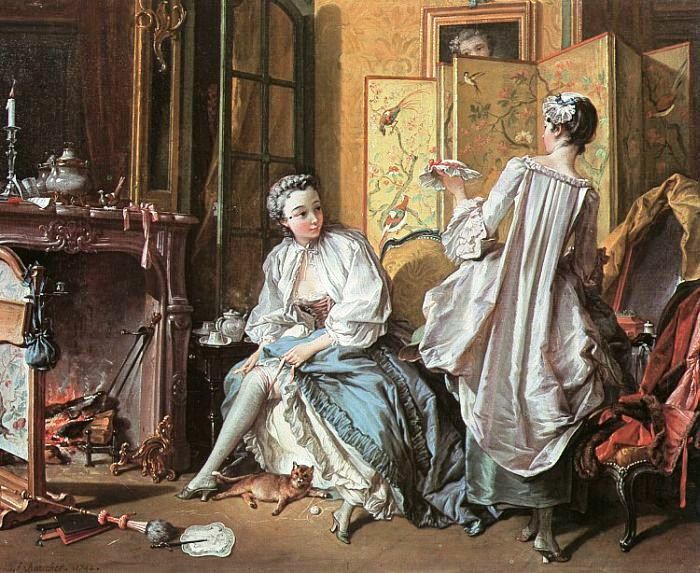 Fragonard also produced genre paintings “conveying an atmosphere of intimacy and veiled eroticism.” (Wikipedia) “Veiled eroticim” is also a characteristic of François Boucher’s works, Fragonard’s first teacher. Louis XV is often described as a libertin king and libertinage is expressed in the art created during his reign. 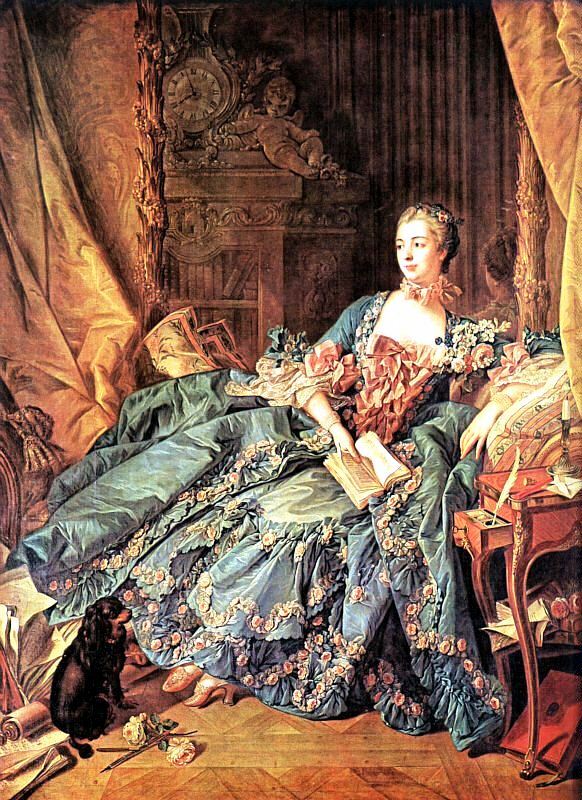 Madame de Pompadour was a patron to François Boucher and Madame Du Barry, a patron to Fragonard. She became a royal mistress, and was guillotined on December 8th, 1793. Sir F. J. B. Watson, “Jean-Honoré Fragonard.” Encyclopædia Britannica. Encyclopædia Britannica Online. Encyclopædia Britannica Inc., 2012. Web. 21 Jul. 2012. 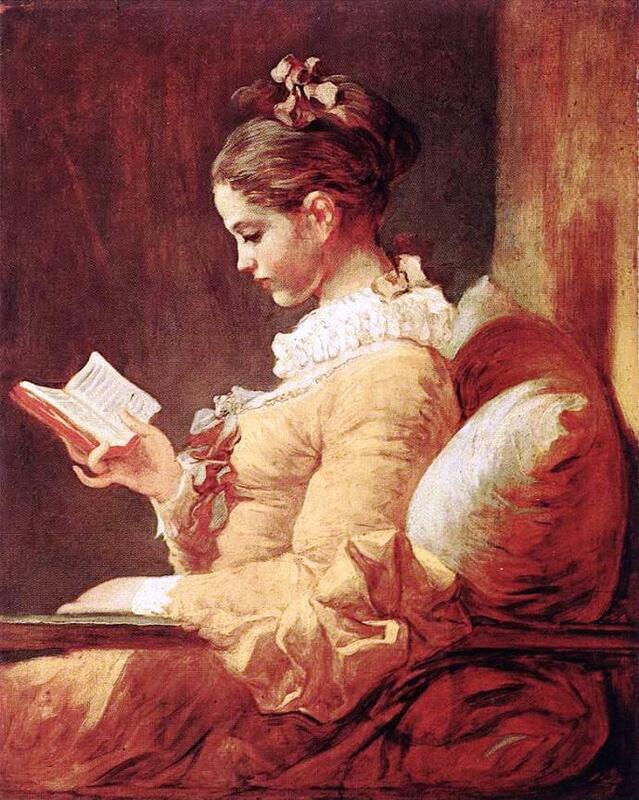 <http://www.britannica.com/EBchecked/topic/215648/Jean-Honore-Fragonard>. Rococo art, decoration and architecture are characterized by movement. 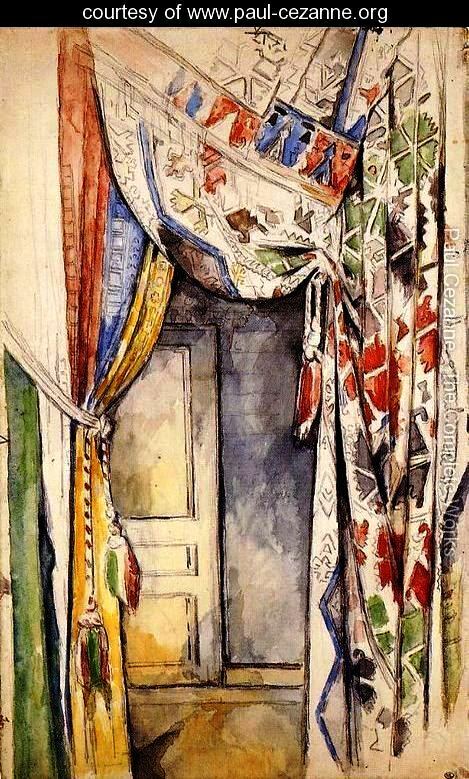 It is a busy and often features a profusion of fabrics. It followed the baroque, a more restrained style. Rococo æsthetics is in fact an extreme that called for a return to sober depictions and more serious contents that would reflect the intellectual endeavour of the Encyclopédistes. For instance, although Jacques-Louis David was a student of François Boucher, he is a neoclassicist. As for Boucher, his art typifies the lightheartedness that preceded the French Revolution. We see opulence and hear laughter, but a storm is approaching. In this regard, Boucher’s art resembles that of Antoine Watteau (1684 – 1721) and Jean-Honoré Fragonard 1732 – 1806). [i] “François Boucher.” Encyclopædia Britannica. Encyclopædia Britannica Online. Encyclopædia Britannica Inc., 2012. Web. 20 Jul. 2012. 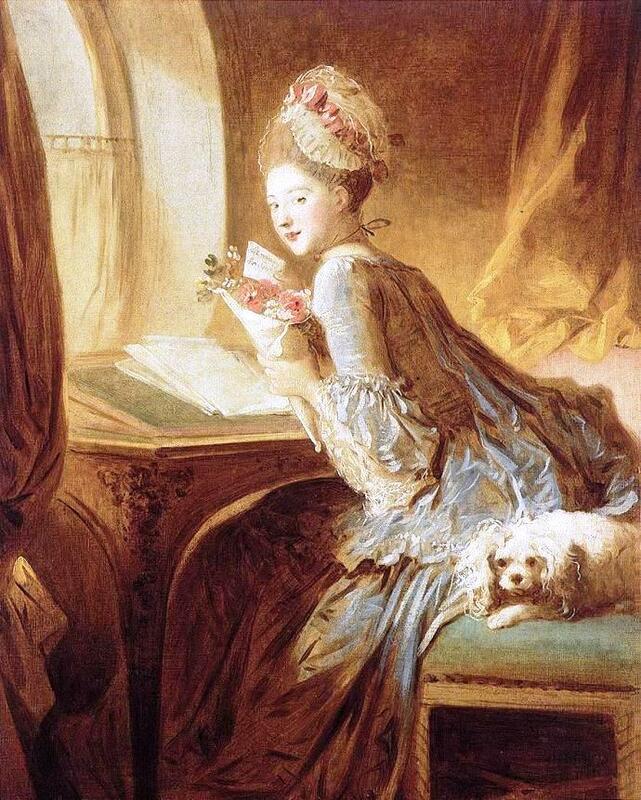 <http://www.britannica.com/EBchecked/topic/75367/Francois-Boucher>. 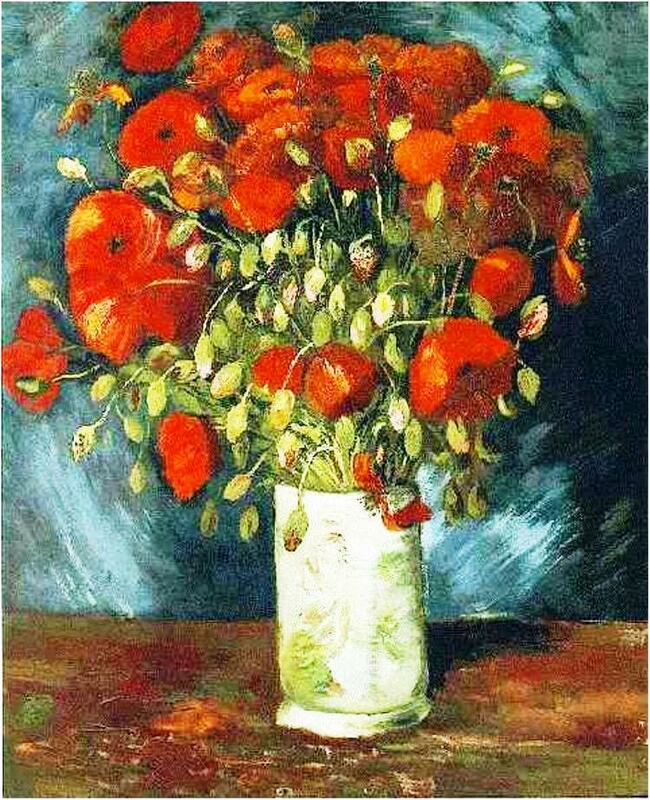 This painting was inserted in my last post and was supposed to grow larger when one clicked on the picture. It didn’t. 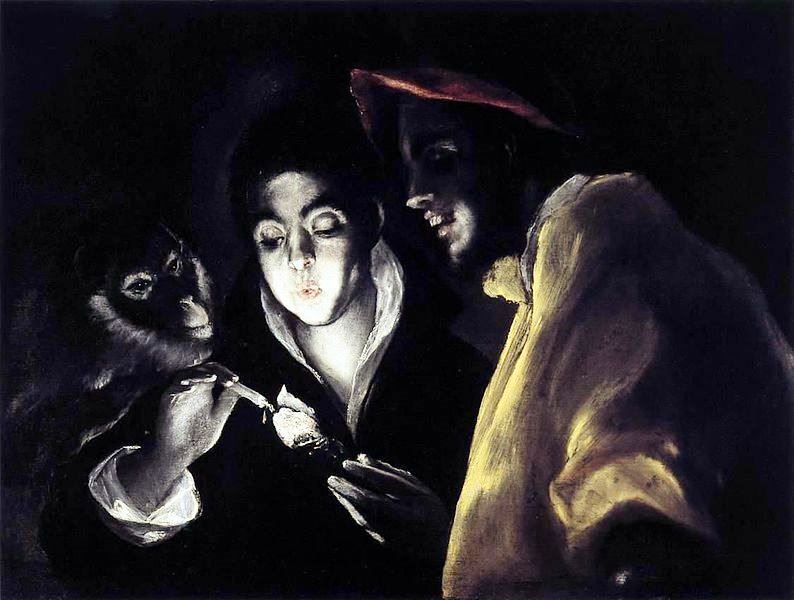 So I have reintroduced El Greco’s “Allegory” as it is a fascinating example of candlelight chiaroscuro. The above painting, by El Greco, born Doménikos Theotokópoulos, constitutes in fact an instance of the successful use of both chiaroscuro and the Golden section, but it is also an example of mannerism in painting. 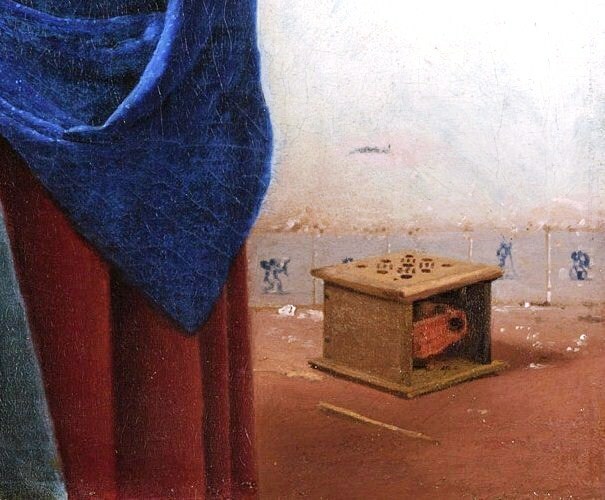 Mannerism follows the High Renaissance painting of Leonardo da Vinci, Michelangelo and Raphael (Raffaello Sanzio da Urbino) and it is a movement. Chiaroscuro is not a movement. It is a technique. El Greco’s manneristic paintings are characterized by elongated and occasionally distorted elements, such as somewhat mishapen body limbs. 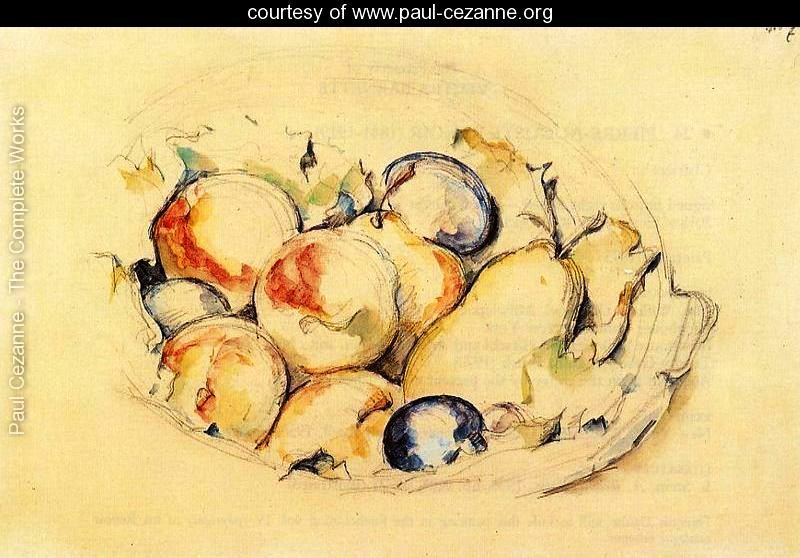 His paintings are also busy, which is not case with neo-classical works. Moreover, in the painting featured above, El Greco uses a form of chiaroscuro, but mannerism, a movement, does not have to feature chiaroscuro. 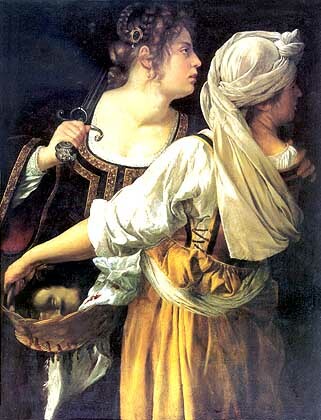 Caravaggio (le Caravage) is the artist who introduced chiaroscuro, and there are degrees of chiaroscuro. Tenebrism is its strongest expression. I suspect, however, that the historical importance of Caravaggio lies more in his effort to give objects relief or dimensionality, which was a chief concern of Renaissance realism and which situates the introduction of chiaroscuro at a specific moment in history. The moment is the Renaissance. The Renaissance is its birthplace, as it is the birthplace of the point de fuite or the vanishing point. But it remains that, as a technique, chiaroscuro will be a lasting legacy, as will the vanishing point and perspective in general, whereas movements will follow the whims of fashion. To a large extent, chiaroscuro will in fact be a matter of choice, which differentiates it from perspective, a more permanent feature. Yet, it remains a technique. So there are forms of chiaroscuro. 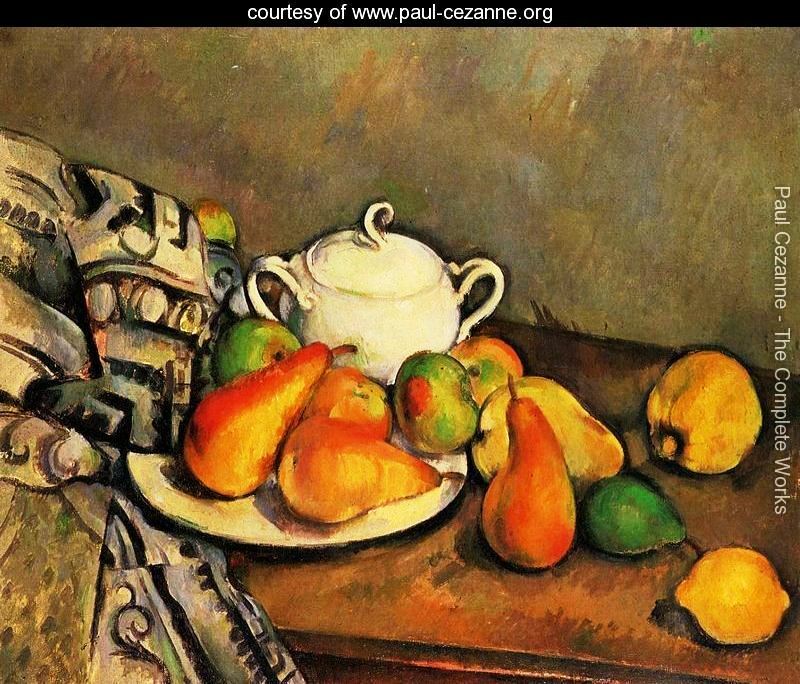 There are paintings where a light emanating from a candle makes an area of the painting light. 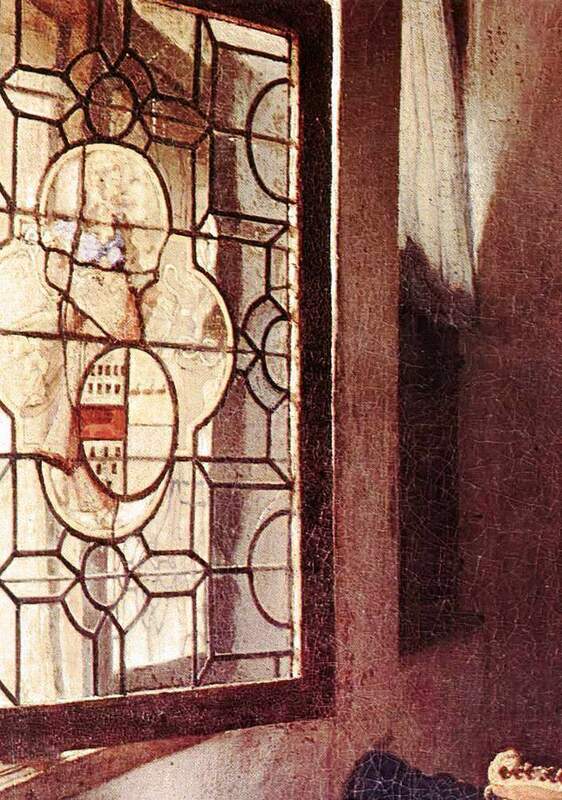 Georges de La Tour uses this technique frequently, but he is not a mannerist. 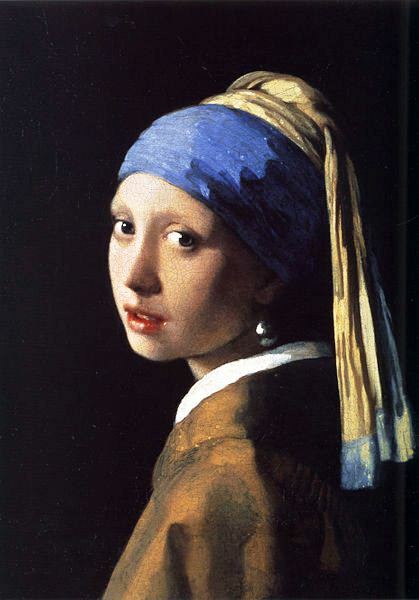 Also associated with the use of chiaroscuro are Italian artists such as Artemisia Gentileschi (July 8, 1593–1652), Spanish artist Jusepe de Ribera and Dutch artists Gerrit van Honthorst and Dirck van Baburen. 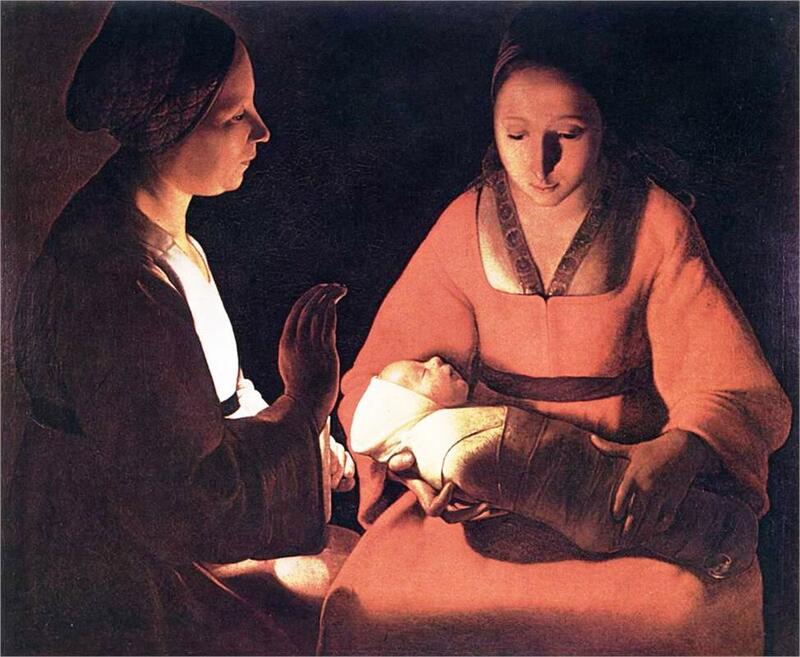 Honthorst and Baburen were Utrecht artists. In other words, the history of Fine Arts presents similarities with the history of literature and with history in general. When Caravaggio introduced chiaroscuro, he was innovating. Renaissance imperatives called for as faithful a depiction of reality as could be achieved. This led to the development of certain techniques, some of which ended up overriding the moment and movements. We have long left the Renaissance, but the use of chiaroscuro has lasted. Moreover, we still have the grisaille, a monochrome, chrome meaning colour, form of chiaroscuro. But, the time has come to close this post. 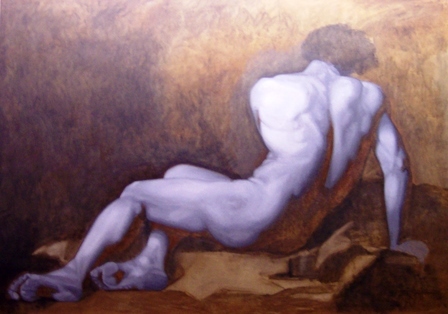 So let’s look at David’s use of chiaroscuro and also look at one of his grisailles and then walk away from the computer. Jacques-Louis David‘s (30 August 1748 – 29 December 1825) “Death of Marat” does indeed demonstrate the enduring usefulness of chiaroscuro. 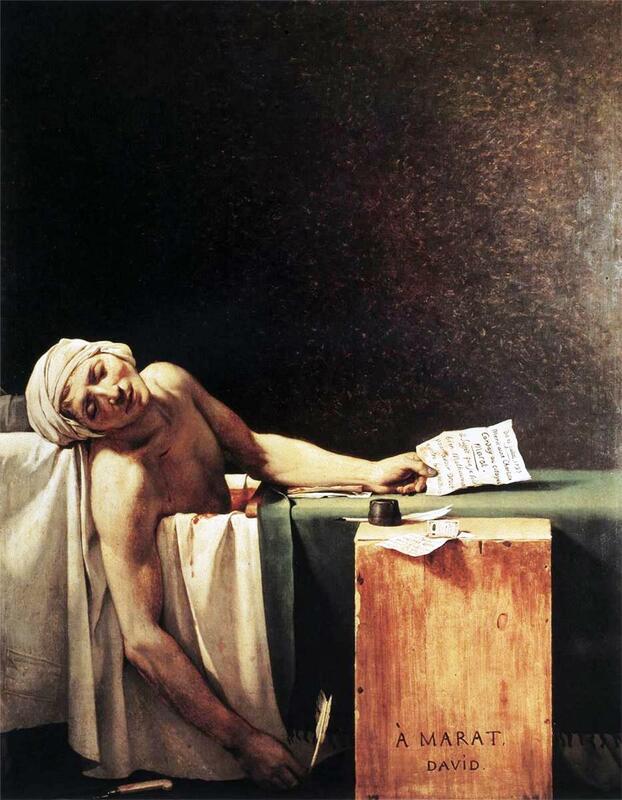 “The Death of Marat” dates back to 1793. 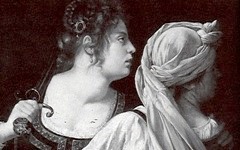 The years had therefore made chiaroscuro one of many tools used by artists to achieve an aesthetic goal. In the case of Jacques-Louis David’s depiction of the “Death of Marat,” chiaroscuro lends drama to David’s painting and serves to explain why “La Mort de Marat” is considered a masterpiece. But, I am also including “Patroclus,” a grisaille by David, where chiaroscuro is achieved to a large extent by the use of a beam of light, another form of chiaroscuro. Encyclopædia Britannica Inc., 2012. Web. 20 Apr. 2012.